Magazine logo has nestled itself at the top of our site. 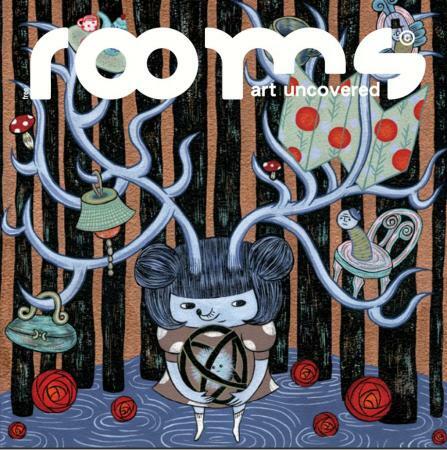 We will also be selling copies of Rooms Magazine from our Shop and from our far wandering L.G. Market stall whilst also keeping you all up-to-date with any news or events emanating from the Rooms HQ. 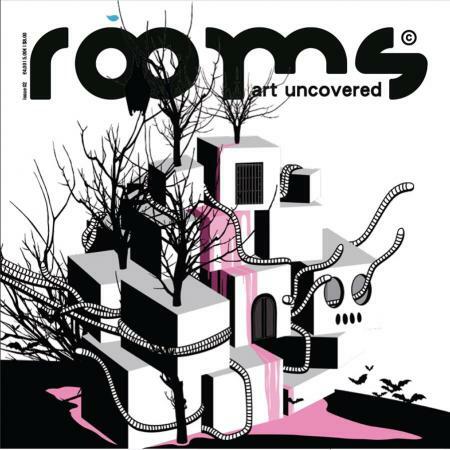 "Rooms Art Uncovered is an innovative art magazine based in London. We bring you the latest discoveries from a global subculture; showcasing arresting artwork from hidden, and not so hidden artists. 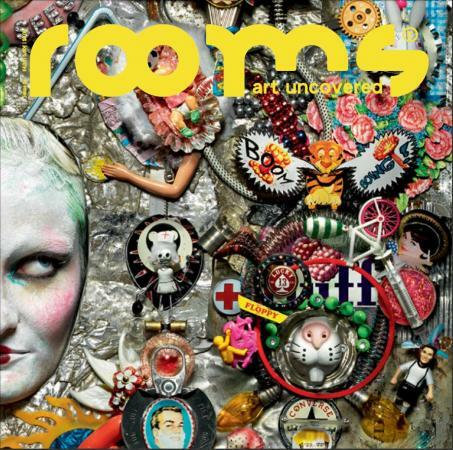 Rooms magazine strives to promote an accessible, interactive and powerfully visual character. For all you art lovers and even passers-by, come on in and explore these rooms overflowing with vision and industry. Be our special guest in this most original arts house." Rooms Magazine have already recruited Will Conway, a Lazy Gramophone writer I'm sure you all know very well by now, and in addition to Will's regular Chat Room column, they will also be featuring an interview with Lazy Gramophone in September's issue. Not only that, but should you ever find yourself perusing Room's site, do keep an eye out for any Lazy Gramophone themed news. If you're now thinking of searching out a copy of Rooms Magazine, you shouldn't have to look too hard. 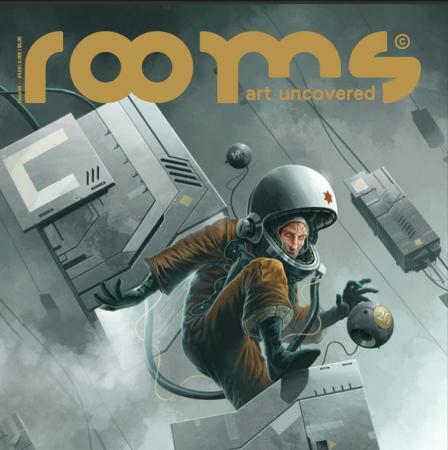 Rooms Magazine is released quarterly and is sold throughout the United Kingdom, the rest of Europe, U.S.A, Asia & Oceana by a range of stockists. We hope you enjoy this partnership and all of the fantastic new art that it will bring your way! Tags for this post: Rooms, Magazine, Lazy, Gramophone, Partnership.